According to media reports, Federal Minister for National Health Services Aamer Mehmood Kiani has said that public hospitals are providing free healthcare services to dengue patients. Speaking in an anti-dengue awareness campaign, Aamer Mehmood Kiani encouraged the masses to take preventive measures to avoid dengue outbreak. The minister asked the people to properly cover water pots in their homes and clear away stagnant water in their areas. He advised people to follow the instructions provided by the experts about Tyre and scrap shops. He asked the people to visit hospitals immediately as any symptom of the disease appeared on their body. Aamer Mehmood Kiani said that the health department had launched a door-to-door campaign to create awareness among the people about dengue. 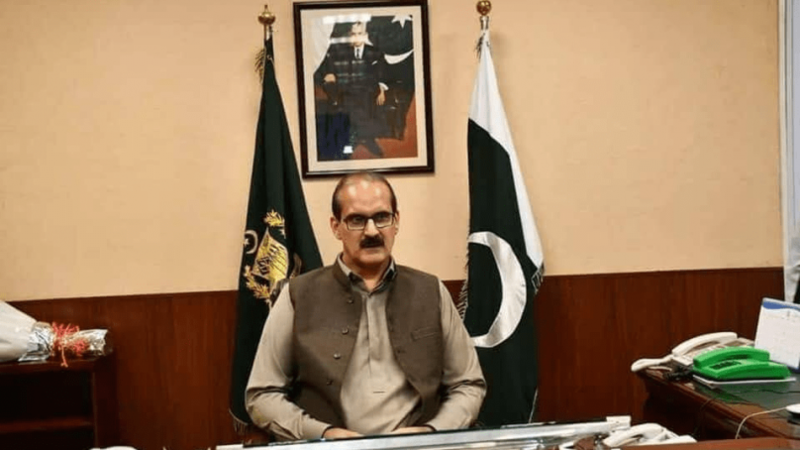 Earlier, Minister for National Health Services (NHS) Aamer Mehmood Kiani on April 10, had directed the Islamabad’s health authorities to improve preparedness level to fight dengue. According to a statement released from the ministry Aamer Mehmood Kiani had directed to have preparation plans at hospitals for management of dengue cases focusing on preventive care, diagnostic facilities, availability of beds along with treatment protocols.